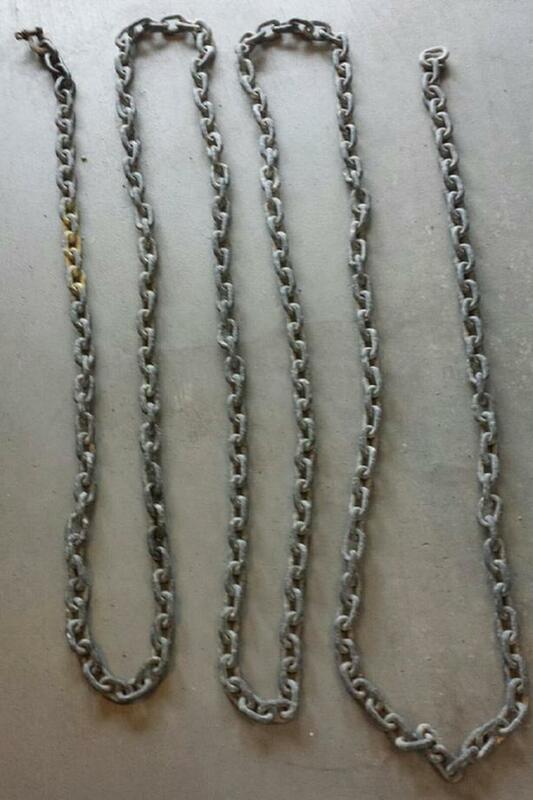  Log In needed $22 · MARINE ANCHOR CHAIN Proof Coil 5/16"
Twenty-two (22) feet used anchor chain, stamped 'G3'. Good condition. Priced at $1/foot.